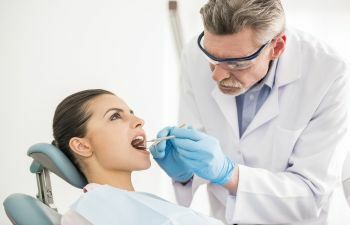 Missing teeth can happen for a variety of reasons, including sudden injury, severe decay, progressed gum disease and even genetics. 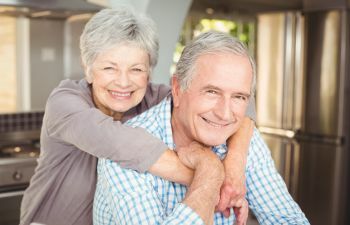 Regardless of why you suffered tooth loss, it is important to find a replacement solution. 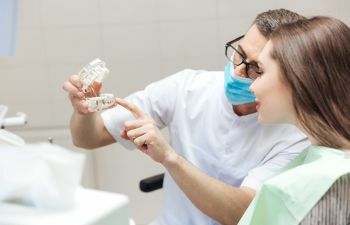 Not replacing a missing tooth (or teeth) can lead to consequences within your dental health as well as your overall health. 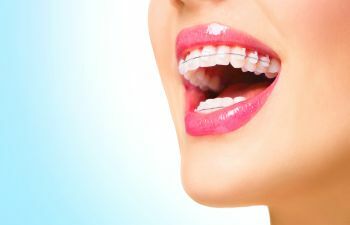 A dental bridge is used to replace one or a few missing teeth. 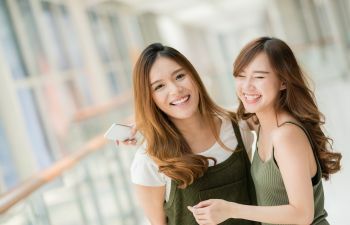 But depending on the location of the missing teeth and the patient’s overall preference, there are different types of bridge options to choose from. 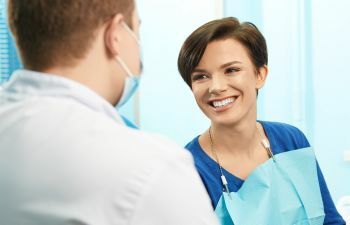 Not only are there various material options, including porcelain, metal, and various combinations, but patients may choose to secure their bridge through different methods, making them fixed or removable. 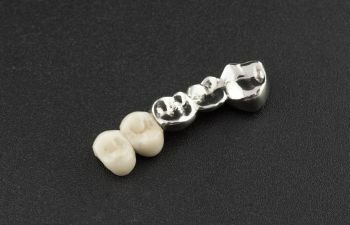 A traditional bridge involves a synthetic tooth that is secured on either side to dental crowns. This type of bridge may best when there is only one missing tooth. 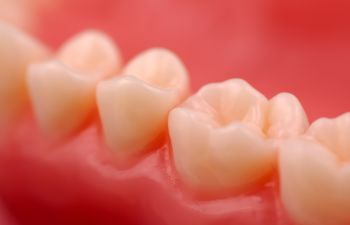 However, for an ideal dental bridge solution, patients may opt for an implant-supported bridge. This restorative treatment uses prosthetic teeth that are firmly anchored to dental implants. Each implant is surgically placed into the jawbone and is able to support several dental crowns that are fused-together. 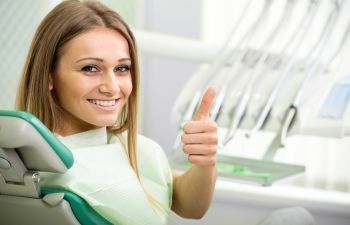 In order to be a candidate for an implant-supported bridge, patients must be in good overall health, have adequate jawbone density and healthy gums (no existing gum disease). 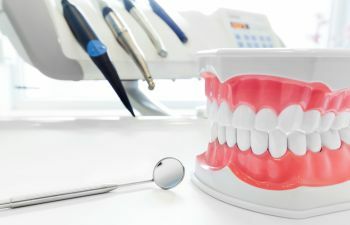 To learn if you qualify for an implant-supported bridge, call the office of Mitzi Morris, DMD. She is known for crafting beautiful implant restorations using advanced, personaalized techniques.